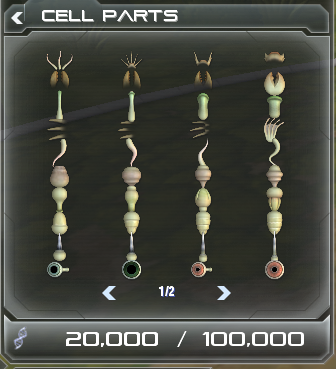 Make the Cell parts unlockable in creature stage? However, i'm not really sure if the "Cell parts unlockable" thing will work in Creature Stage since it could take some time and it would be medium to make. That's all I have, I guess.